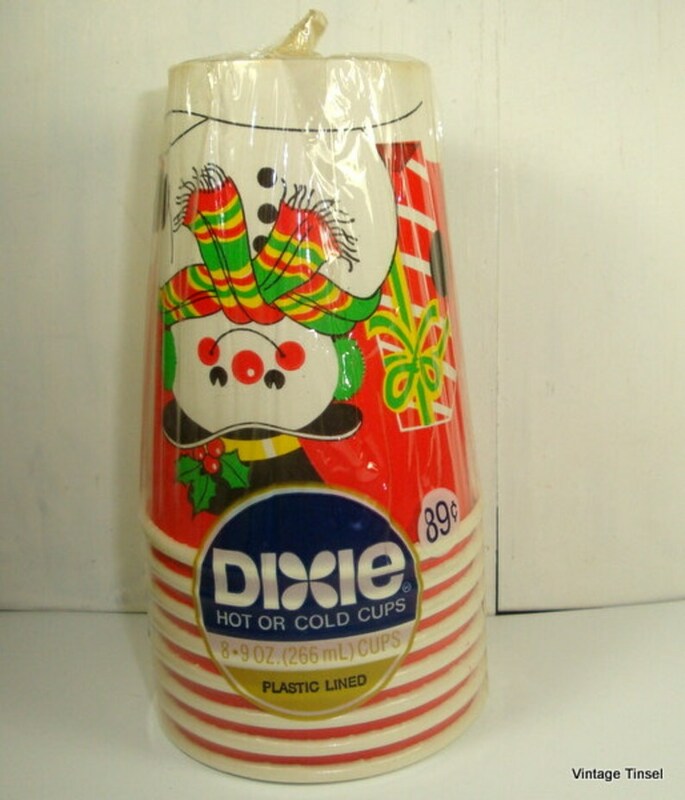 Unopened package of Christmas Dixie Cups. There are 8 cups. Retro snowman on a bright red background. Paper cups are 9 ounces, plastic lined and will hold hot or cold drinks. 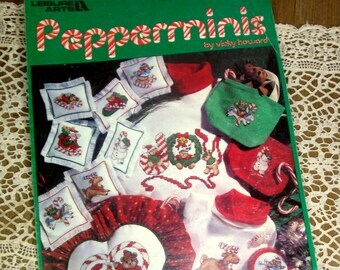 More Dixie Cups? Combined shipping is available. This vintage angel is exactly what I was looking for to put on my angel tree. I arrived on time and in very good condition.